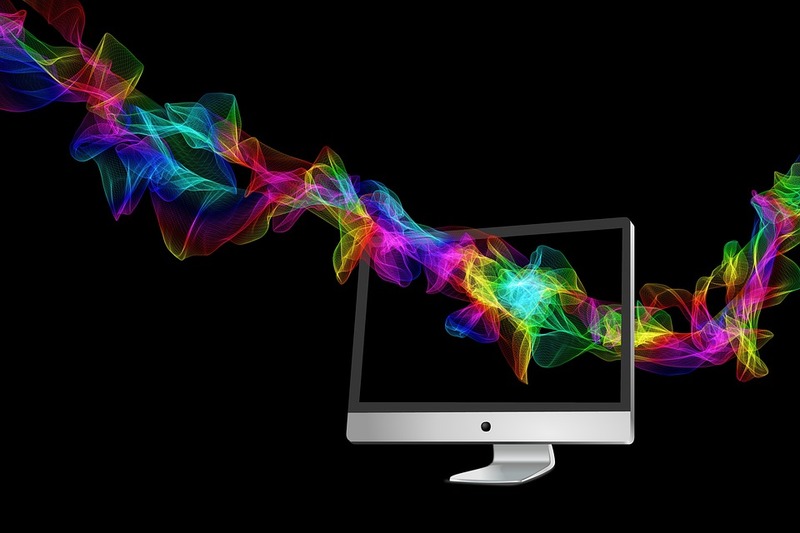 With a bedrock as firm as Adobe’s Creative Cloud tools, it’s not brand new pieces of software that we look forward to, but updates to existing ones. Indeed, it’s not that we could ever imagine, nor even want, a replacement for Adobe Illustrator – but if Adobe were so inclined every once in a while to give it a rejig, to make it better, faster, more powerful, and with maybe one or two new features thrown in for us to get our teeth into, then who are we to complain? The new features for Adobe Illustrator are indeed as exciting as the news that foretold them. But, as with all things brand new, there is somewhat of a learning curve that we must traverse before we can make the most out of what Adobe has kindly provided for its subscribers. So, let’s now take a look at exactly what these new features are, why they’re so cool, and how to begin using them to best effect. Let’s begin at the beginning. Adobe CC has enhanced its Creative Cloud Libraries, making it much easier now to search for content, import colour groups and swatches, save colour themes from libraries to swatches, plus there’s added support for character and paragraph styles. This is grass roots stuff, but it makes working between mobile and desktop devices so much simpler and more streamlined. Essentially this is a tune up of an existing feature rather than a brand new one, but we love it all the same. Ok, here’s where things start to get a little more exciting. The brand new Shaper Tool allows you to draw out loose, freehand shapes with your mouse, touch screen or touchpad – such as crude triangles, circles, rectangles etc. – and when you let go they instantly transform into perfect geometric shapes with straight (or round) lines and perfect angles. These shapes are then fully adjustable and editable. They can also be punched or merged by simply scribbling over a section of the shape that you wish to be edited. Check out this demo video from Adobe to see it in action. This has been a much needed update. Now, more of Illustrator’s Shape tools, such as the ellipse, rectangle, rounded rectangle, polygon and line tools are live – meaning that that they are interactive and dynamically adjustable. What this essentially means is that vector shapes of all kinds can be crafted much more quickly without having to apply effects or use separate tools. You can create pie slices, round corners easily, increase the number of sides of a polygon, and precisely adjust the dimensions of a shape, and do so directly, i.e. without having to switch to selection tools. 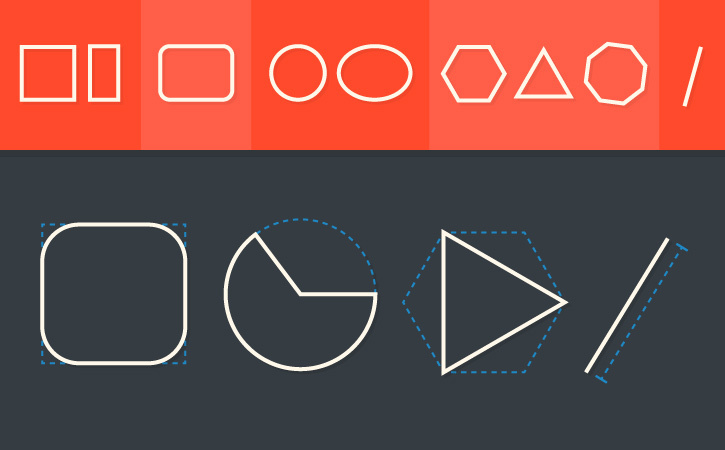 There’s also a hinting feature to help draw perfect shapes, such as perfect circles and squares. Yes, the latest version of Illustrator introduces Dynamic Symbols to the features list. 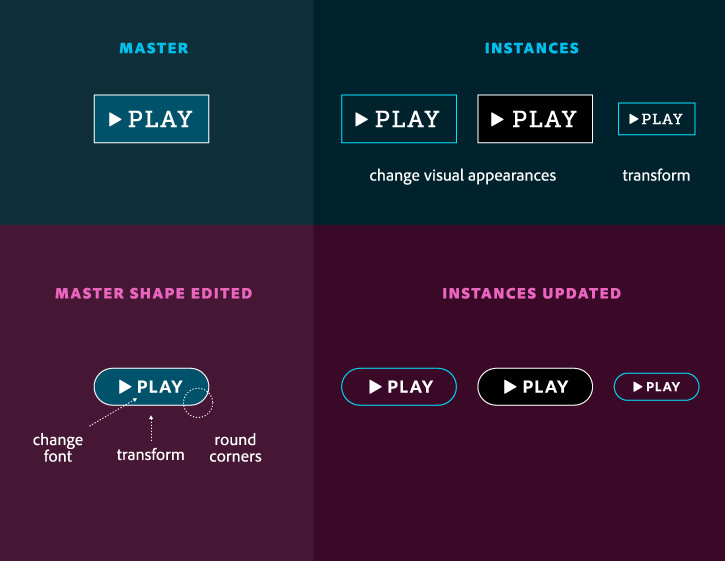 Essentially, this tool means you can now create and share a master symbol throughout multiple instances. You can alter the new symbols however you like – scale, rotate, mirror, skew etc. – without affecting or breaking the link to the parent symbol. This is a brilliant time-saving hack when creating artwork on Illustrator in which you want many variations on a particular symbol. We’re getting a bit advanced now, but it would be impertinent not to draw attention to the new way that Illustrator now generates modern, efficient SVG code. This update basically means that it’s now possible to create SVG artwork of a higher quality, which is a great thing. So there we are. From the Shaper Tool to Dynamic Symbols, the latest version of Illustrator offers the user so many more conveniences and helpful methods that make usage so much easier and more streamlined – especially between devices. But what do you think? Have you been exploring Illustrator’s new features? How have you found them? If you’ve got any questions that you’d like to ask then please leave a comment below and we’ll be happy to solve your problem.